Maria Buie, left, and her stepson Kenai Whyte. 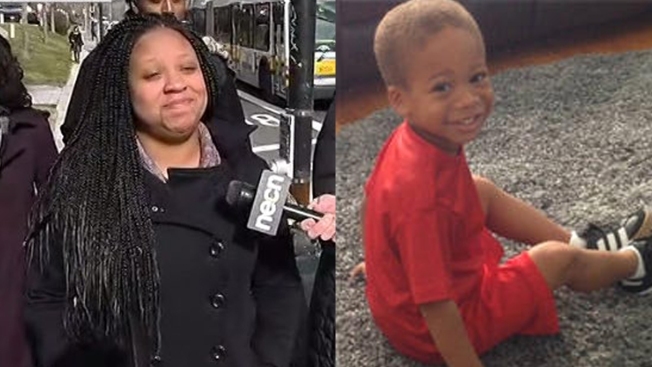 The stepmother of a 3-year-old boy who died earlier this year in Boston has been indicted on murder charges. Maria Buie, the 23-year-old stepmother of Kenai Whyte, was indicted by a grand jury Friday on a charge of second-degree murder. "Since the moment we learned of his terrible injuries, prosecutors and police detectives have been gathering facts, evidence, and medical opinions with an eye only to determining the truth," Suffolk County District Attorney Daniel Conley said in a statement Friday. "We never lost sight of the devastating tragedy Kenai's loving family suffered in his death, or our fundamental duty to speak for the tiny, innocent boy whose life was taken." Kenai died in February after being rushed to Boston Medical Center with traumatic injuries. He was found unresponsive in his family's Roxbury home on Jan. 31. He died at a hospital two days later. Buie turned herself in to police last month on assault and battery charges. She pleaded not guilty and was held on $100,000 bail. Prosecutors said in court last month that Kenai had severe injuries when he was taken to the hospital, including fractured vertebrae in his neck, hemmoraghing, bruising to his scalp, ears and forehead and scratches down the left side of his torso. 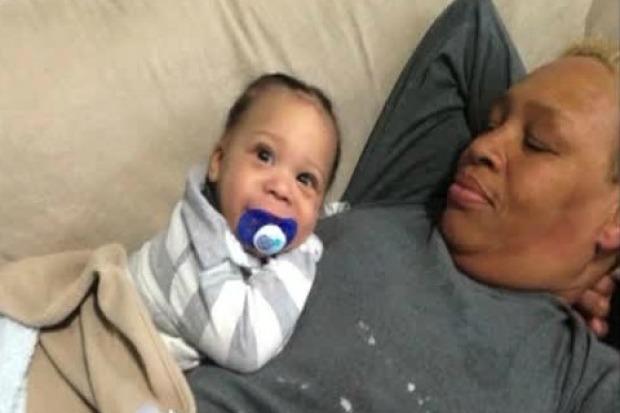 Kenai's grandmother, Debra Morris-Covington, told necn in February that Kenai's father was at work and Kenai was at home with Buie at the time of his injuries. Kenai's father had legal custody of the boy. Buie's indictment moves the case from Roxbury Municipal Court to Suffolk Superior Court. Her arraignment in superior court has not yet been scheduled.